Product prices and availability are accurate as of 2019-04-19 06:04:24 UTC and are subject to change. Any price and availability information displayed on http://www.amazon.com/ at the time of purchase will apply to the purchase of this product. This 3 1/4" White Oak Select & Better hardwood flooring will have very consistent color and grain throughout. Select & Better grade will also be mostly free of imperfections such as knots and minerals streaks and provide an overall clean appearance. 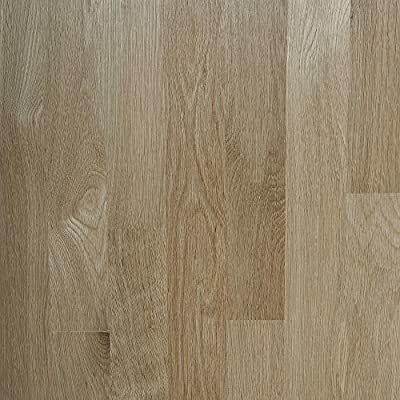 Our 3/4" thick unfinished solid wood flooring is precision milled by NWFA standards or better and has a 4 sided tongue and groove for ease of installation.